Actress Nayanthara’s boyfriend Vignesh Shivn can’t stop from praising about her two wins at a recent award show for the south Indian film industry and he showed his happiness instagrammed about it. “With my award and her awards. Nayanthara, proud of you. Keep going girl,” he captioned the selfie he shared with his with thousands of followers, which hit the right chord with the Internet. Nayanthara won the Best Actress award for her role in Tamil Aramm and she also took home the Favourite Actress trophy. In a separate post, Vignesh praised Nayanthara by posting a picture of her onstage. Thanks to Vignesh latest posts, the couple returned on the trends. 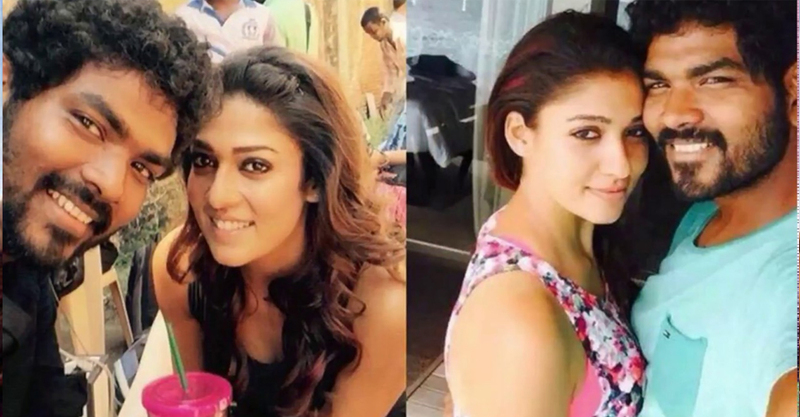 Nayan’s and Vignesh are often seen posting adorable pictures together on their social media accounts. Now, Nayanthara won the award for her movie Aramm.